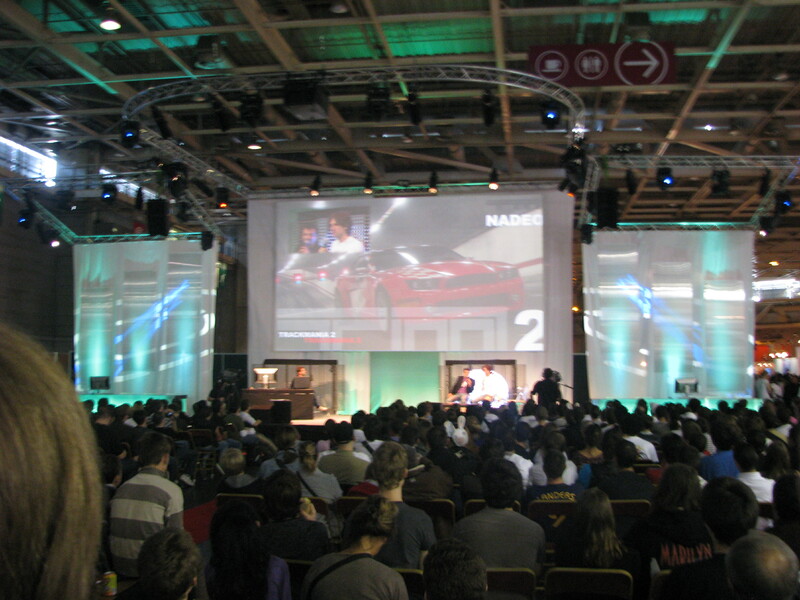 This is the video game festival in Paris Porte de Versailles, the president of Nadeo studio, Florent Castelnarac, announced Trackmania 2 exclusively on PC. Environment (3-under in the final version) was released: this is "Valley". A green background on which the cars move like cars series swollen with anabolic steroids. 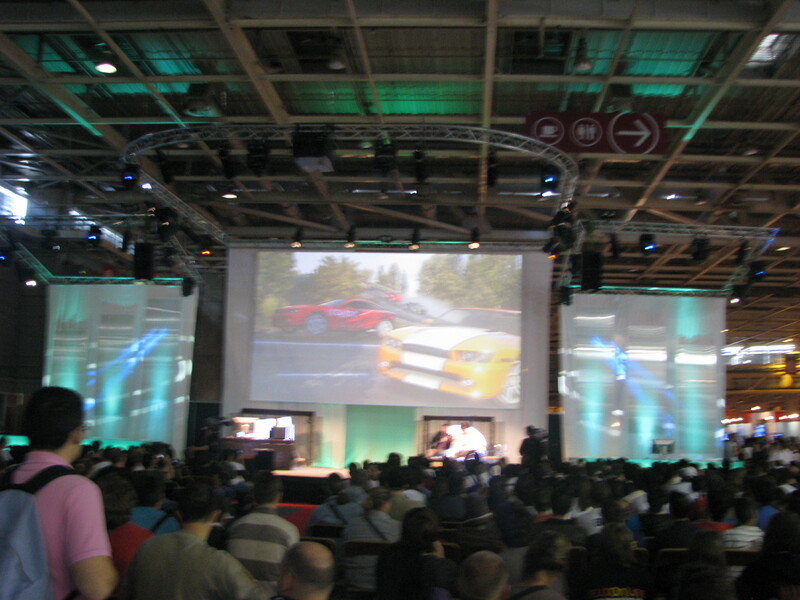 A video was shown during the conference and we must admit that the graphics have been severely improved compared to previous titles in the series. Especially in light of that progress is most obvious: the reflections on the body are stunning, the management of light sources is much deeper than before and the game is much more detailed. And all this without the small PCs are not excluded. Indeed, the goal for developers is to ensure that a PC that can run Trackmania Nations Forever Trackmania can run 2. A very commendable attention appreciate those who do not have a racing machine. Why Nadeo decided to create a Trackmania 2 is not so much to make a game more beautiful, but rather to push the concept of creation circuit further. Thus, it is now possible to import the game blocks (portions of roads that are used to create the tracks) you can create from scratch (geometry, texture ...). And then, the only limit is your imagination because you no longer have to confine you to block "official" at your disposal. But the announcement of the functionality that made the most noise in the audience was surely the presence of 4 modes in split screen! It is indeed possible to play more on the same PC in a Party mode (in which people join the party if they wish), a Cup mode (same as on Trackmania one knows) By the way Team (sort of relay races), and finally, the co-op mode (there is a campaign dedicated the medal to which each participant add up). The graphics are more beautiful, more game modes, creating opportunities for extended, Trackmania 2 already looks like a major racing game on PC. 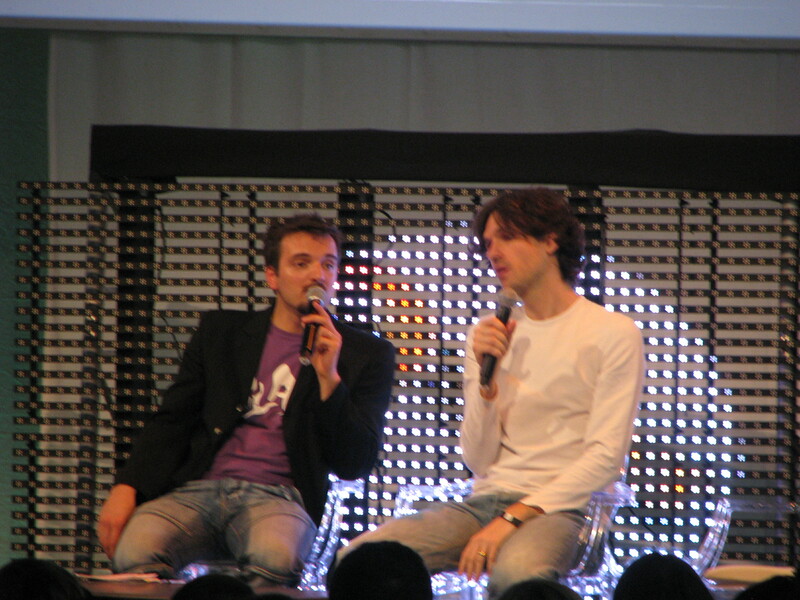 While many expected images ShootMania and QuestMania Florent Castelnérac, president and creator of Nadeo TrackMania, has announced a new installment of his seminal game during a conference on the big stage! After starting talking about the formal integration of the campaign in StarTrack United Forever is like a clap of thunder echoing in the great scene with the announcement of TrackMania 2. 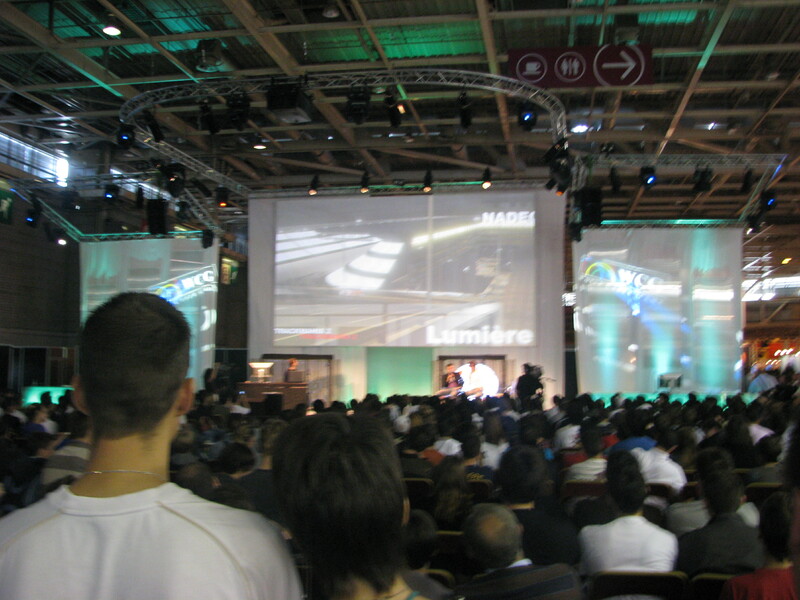 Both videos were broadcast, a graphic quality of games worthy of the moment, the first showing a circuit construction of the new environment, called Valley. The second sequence showed a race in a video shot in high quality, on the same circuit! Among the new features, most will probably import blocks created with 3D software! This will provide a variety of blocks by the community and thereby create novel combinations of blocks. Among other features, we have a multiplayer split screen (in the first PC games), and a function called ManiaScript to schedule new features in the tools of game (eg MediaTracker). Florent has also announced a new lighting system that will make lighting more beautiful than ever. After the conference, Florent discussed personally with the community to provide some details: the editor of blocks will be improved with two main functions, the offset circuit and the terraforming system for blocks requiring precise terraforming. He also talked about the future of TM Forever, which is still supported, and TM2 is a game in hand. TM2 environments have two types of blocks, and the watchword for environments would slopes. With regard to ShootMania and QuestMania, development is still valid. However, development of TM2 has reached a stage that has exceeded that of SM and QM, pushing their release date. Furthermore, no release date has been announced for the 3 games, but we will build on the end of 2010 for TM2. 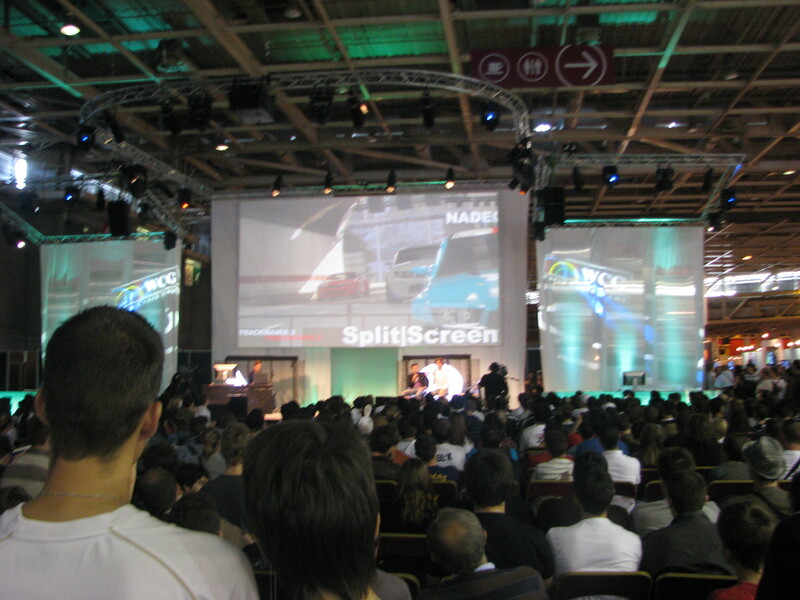 -Croash- wrote: I went Festival du Jeu Video 1 hour ago, so I told myself it would be nice to upload video from Trackmania 2.
http://www.noelshack.com/up/aab/img_2602-216b6a6839.jpg - The guys NADEO. http://www.noelshack.com/up/aab/img_2603-9a0f2e9c41.jpg - The guys from Festival with one of NADEO. http://www.noelshack.com/up/aab/img_2608-ea56db7a66.jpg - = New Effects Light everywhere to enhance the beauty. And modifiable by players I think. http://www.noelshack.com/up/aab/img_2609-156eb15892.jpg - Announcement " Split / Screen "with this image, ability to play several at the same time on one screen with multiple controllers (and maybe a keyboard?). 4 different game modes. 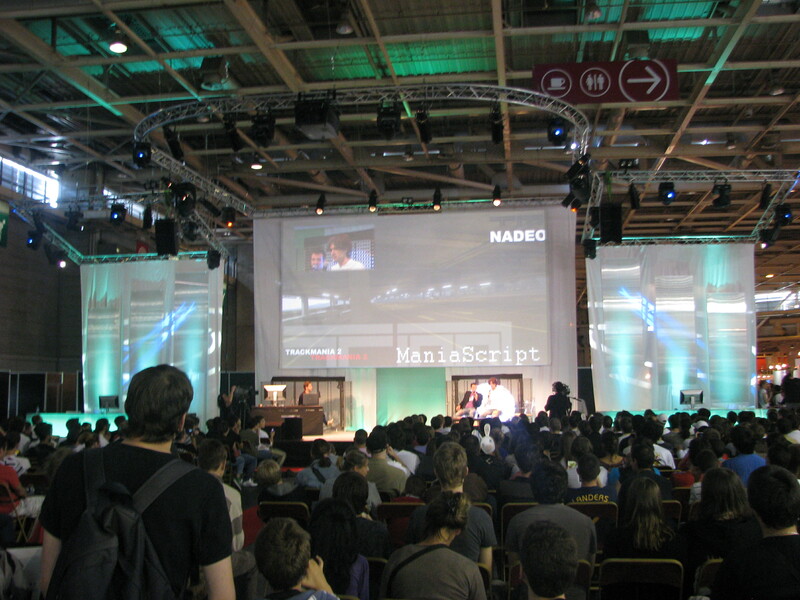 http://www.noelshack.com/up/aab/img_2610-94b3f08a72.jpg - Announcement " ManiaScript, the programming language TrackMania I think. That way players can have fun creating beautiful things. Well, I hope you liked it! Now he just have to wait. pod.GameuZze wrote: The other 2 will be announced enviro style "American" and "Asian". And hylis to also announce that the freestyle was also studied during the design of some block. First Valley, presented in the video, announcing himself as a mix of all the enviros (except for snow), the pipe is between a heavy car (like coast) and flexile (desert like). Then, in theory should emerge an enviro-style "American" in the quenching of desert and island, and finally an enviro "Asian" as snow and bay. Light-management increased, the mapper itself will have the opportunity to return the light in a desired location. Block-customizable, no need to explain so it's huge. -Introduction to ManiaScript where most ferru coding can be expressed and encode craziest scripts! -ShootMania will not be a fast fps or a cod, so wait & see. And attention, you can copy and paste a block with its teramorphing, ie a block annoying to place can move further with the terramorphing that goes with it, nice! 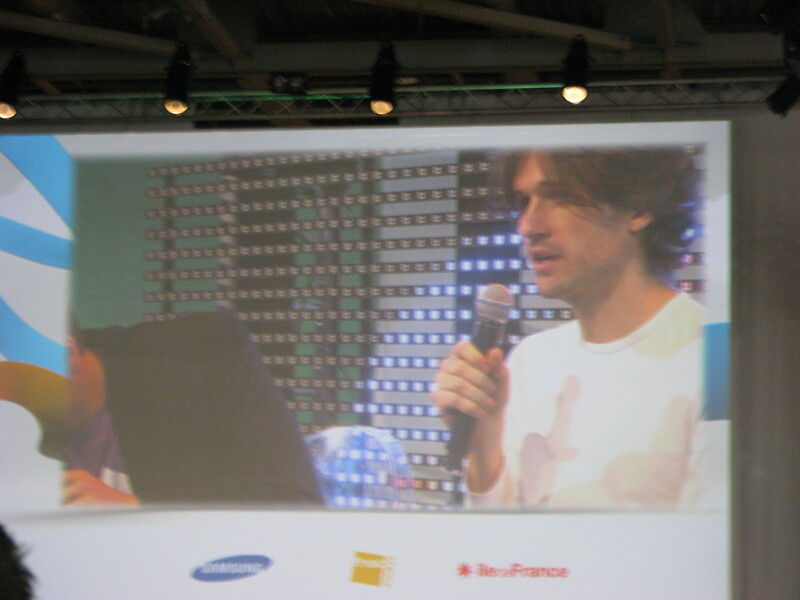 Yes, those were some of the most informative posts from the French forum, good summary. 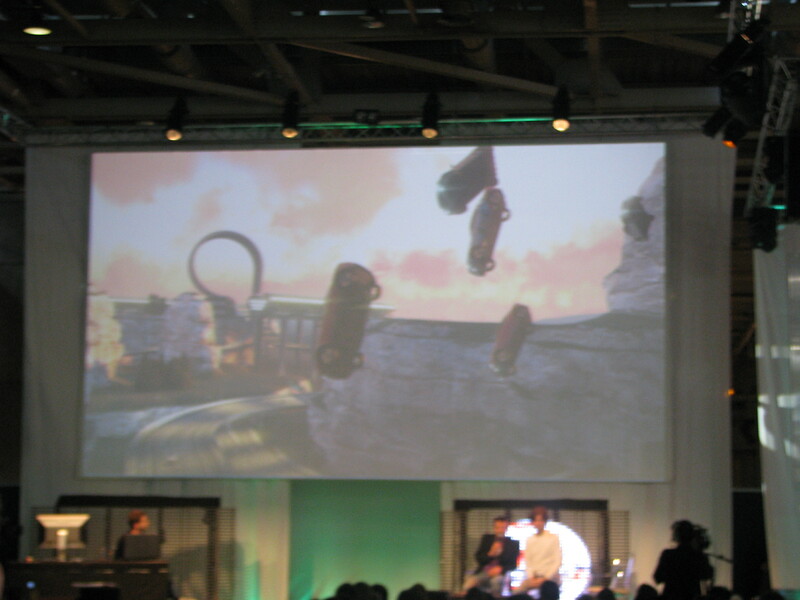 the goal for developers is to ensure that a PC that can run Trackmania Nations Forever Trackmania can run 2. A very commendable attention appreciate those who do not have a racing machine. Who did the music for this ™² trailer and what is the name of the song? Although TMS(X) had the best Soundtrack for now. This is a great news!!!! BOO! How can they throw away Stadium like that? Stadium is the most popular environment. I hate all the other environments -_-.